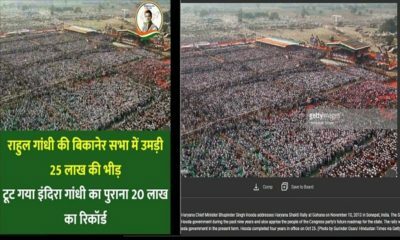 No, this is not a photo of Rahul Gandhi's rally in Bikaner, Rajasthan. 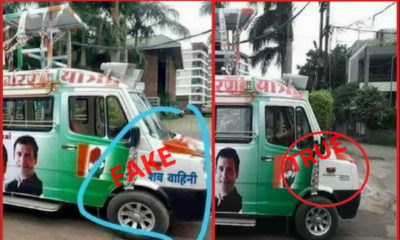 Did Congress Use A Hearse As Campaign Vehicle In Madhya Pradesh? 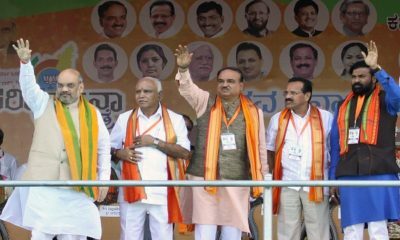 40% of BJP MLAs, 30% each of Congress and JD(S) MLAs have criminal cases against them. 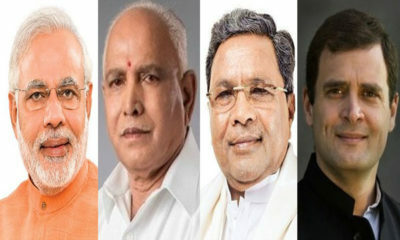 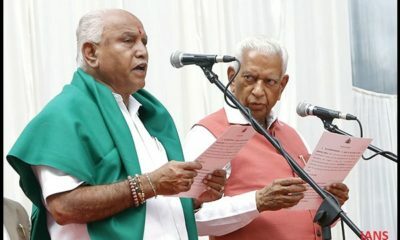 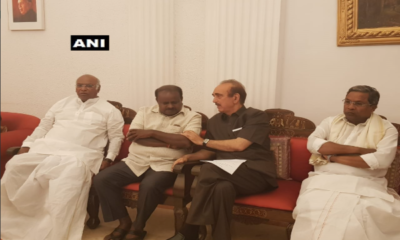 Does JDS Hold All The Aces In Karnataka’s House Of Cards? 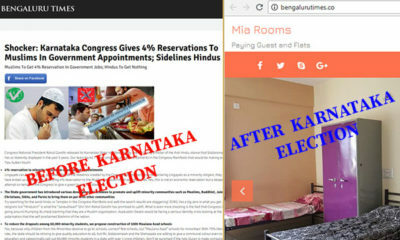 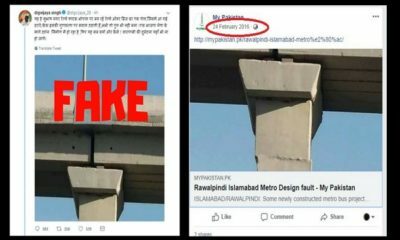 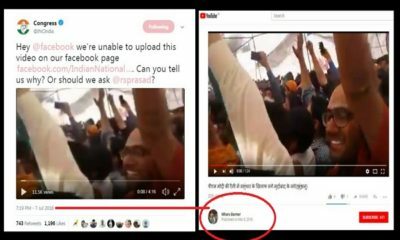 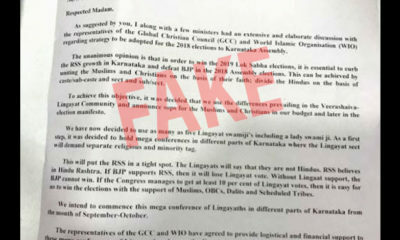 On the eve of voting in Karnataka, Postcard News spreads fake news then deletes its story.